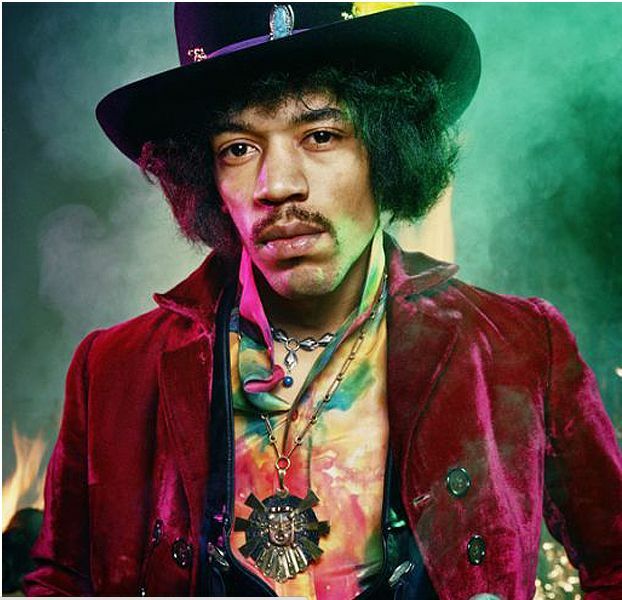 Philippe Zone recently wrapped coordinating on the feature film All Is By My Side the Jimi Hendrix biopic directed by John Ridley. Philippe coordinated the 6 week shoot and was assisted by Alan Walsh. Producers hope to take the film to Sundance in early 2013 for possible release next year.